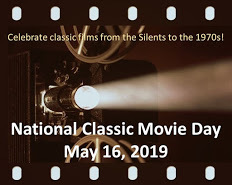 Welcome to the Day 1 recap of the Classic Movie History Project! 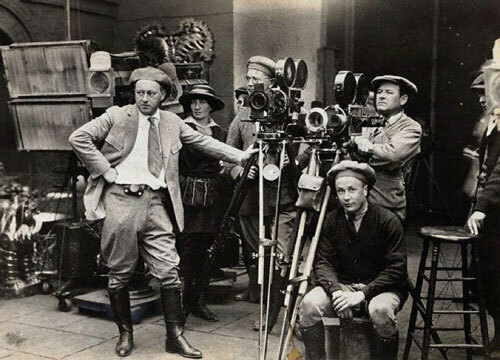 Day 1 looks at the studio system and its publicity machine. These are awesome entries, and you can find ’em on Day 1 hosting site, Movies Silently. I just put my post up. Thanks! As instructed by Aurora, I’ve given just silverscreenings.org as the link for the blogathon. If there’s a dedicted page that I should have linked to instead, lemme know and I’ll amend. Hi Ruth. Sadly I have to withdraw from the blogathon. I really don’t want to, but something has came up at the last minute, and I’m not going to have the time to write the posts like I initially intended. My apologies as I was looking forward to writing about those topics. I’ll save them for next year. Oh no! I hope everything is OK. Sorry to hear you won’t be joining us, but I understand how life is sometimes. It’s a shame. However I don’t want to entirely miss out. If I have time, I will post something on the last day for either the family business or the foreign category. And save my original choices for next year, if that is okay? I’ll let Aurora know. She’s hosting on the last day. Hi Ruth. Sorry I couldn’t participate in the History Blogathon. I was so looking forward to that, but then things came up that prevented it. I also had a bout of writer’s block, which has prevented me from writing, which I don’t like. 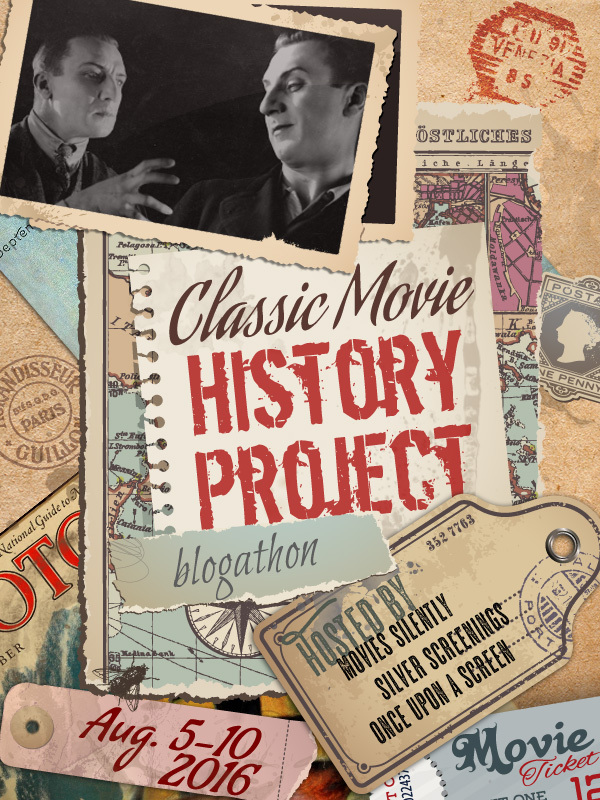 For the Dual Roles Blogathon, I came up with an idea. I know TV shows aren’t allowed, but I’m wondering if it’s possible if I can write about Elizabeth Montgomery as Samantha and cousin Serena in “Bewitched”? I just think it’s a good topic. Thanks Ruth. Looking forward to writing about it. I will start early.